The Institute’s objective is to ensure affordable, easily accessible financial education for the workforce. While this concept has often been discussed in the media, in the classroom and in the boardroom, little has been done to bring it to reality. However, a new model has been developed which offers hope that this goal may be achieved. Are you worried about your financial future? 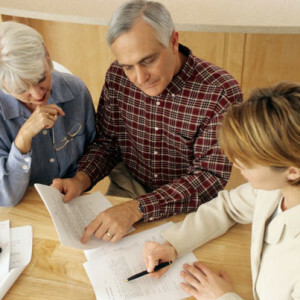 Worried about how you will be able to appropriately plan for your future, for retirement? Don’t worry, you are not alone. A recent study showed nearly half of all adults (46%) are either informal planners or don’t do anything at all! Regardless of current financial situation, it is never too soon to start planning for the future. By taking advantage of the Heartland Institute’s educational courses and information, you can start taking your financial future into your own hands. Our HIFE courses and CFEd® instructors can help!